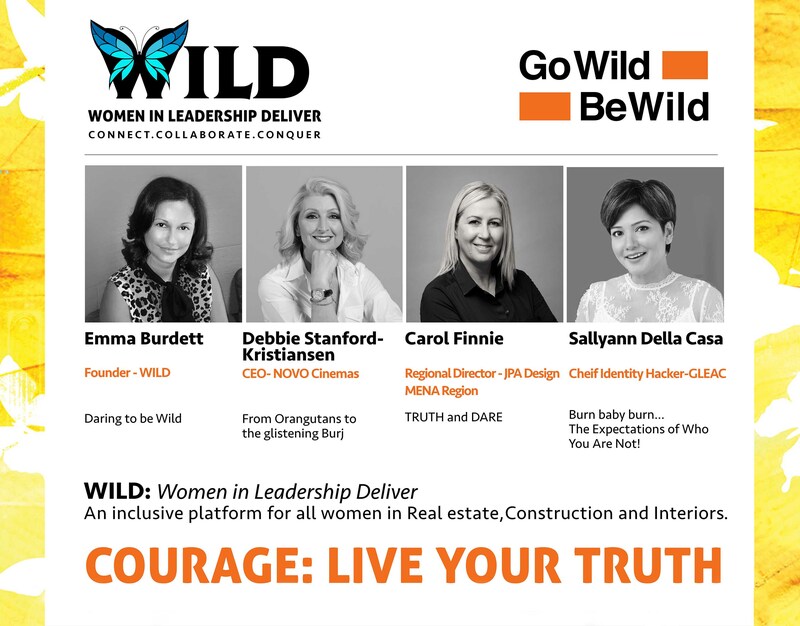 WILD: For ALL women in Real Estate, Construction and Interiors. 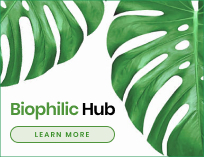 WILD: Women in Leadership Deliver is a platform for all women to come together, create connections, collaborate and conquer. The WILD philosophy stems from an authentic desire to transform, evolve and step up. WILD seeks to inspire women to become agents of possibility; helping women advance in the workplace and to achieve personal growth. Within every woman lives a WILD woman filled with passion, creativity and knowing.